When it comes to the technology that is out there, you may have been seeing different things come across your screen or on the news, and this is because the world has made it much further in the past ten years when it comes to technological advances. This covers every industry out there – including the vehicle industry. You see hybrid cars, solar powered cars and even cars that can drive themselves. A lot of the vehicles are not being offered at this point, such as the self-driving cars, but there is one new advancement that has gotten the attention of a lot of people out there. Sound waves might be what is next when it comes to cleaning off your windshield. That is right; your new windshield wipers could just be plain ol’ sound waves. A British company is who is behind this new device that allows you to clean off your windshield when it comes to driving in the rain or the snow. Formula One is behind the new way to clean off your windshields. They found a new way to get their extremely fast cars out there and perhaps have them sell using new technology that might be just as cool as the speed in the cars. Getting rid of the windshield wipers might prove to make the vehicles even faster since there is nothing for the wind to hit when it comes to racing around that track. The chief engineer of the company, Frank Stephenson, states that they are investigating a new way to use ultrasonic sound waves to clear the windshield off. This means water, snow, bugs and whatever else might land on the windshield while driving. The old rubber blades are clunky and heavy. They should be the first to go, but they have to find a way to clean the windshield as well since you cannot use anything when it comes to driving since this could end up being a hazard for the driver, passengers and anyone else on the road or track. What is the technology being used? 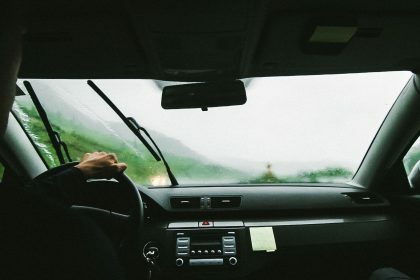 There are sound waves that measure around 30kHz that are sent across the windshield to create a force field that is going to be able to stop anything that comes towards the car before it touches the glass. The glass, of course, would need less cleaning and less maintenance overall while also giving the driver even more of a view on where they are driving and the road ahead. Jet aircraft uses the same type of technology to keep their windshields clean while up in the air. However, this might be a far-fetched idea currently, but it is a good idea for the future of cars. 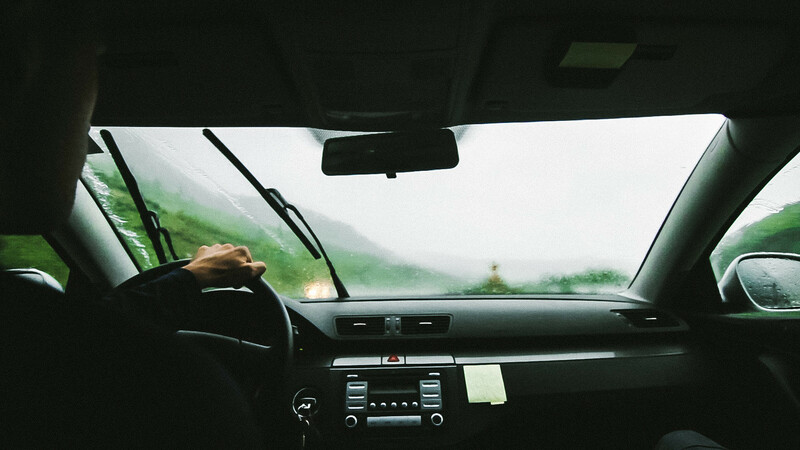 Having windshield wipers on the vehicle are something that needs to be on there for the vehicle to be deemed safe to drive and considered road worthy.